Do you have a tooth that is a victim to decay? 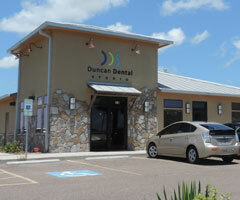 If so, our dentist, Dr. Duncan, is happy to restore the health of your tooth with a dental filling in Portland, Texas! At Duncan Dental Studio, we are pleased to offer composite (white) and amalgam (silver) fillings to give you the options and results you desire. 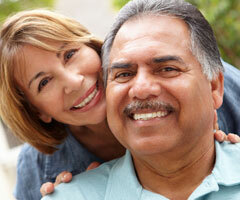 To learn more about dental fillings and which type is best for you, call our office now!